Since the now-confirmed deal between Nokia and Microsoft came to light earlier this month, everyone has been pouring over whether or not the move was a good one. But according to Nokia CEO Stephen Elop, Microsoft apparently thought it was such a good deal that they agreed to pay “billions of dollars” to have it go their way, ComputerWorld reports. The other option for Nokia would presumably have been to adopt Google’s Android OS, which made gains of 888 percent in 2010, to become the second most-used OS in the world, after Symbian. But by adopting Android, Nokia would have been giving the Google OS too much weight, said Elop, essentially creating a “duopoly” between Android and Apple in the global mobile market. And with Microsoft willing to fork out “billions of dollars” to make the Nokia-Windows Phone 7 partnership a success, going with Microsoft was a no-brainer. 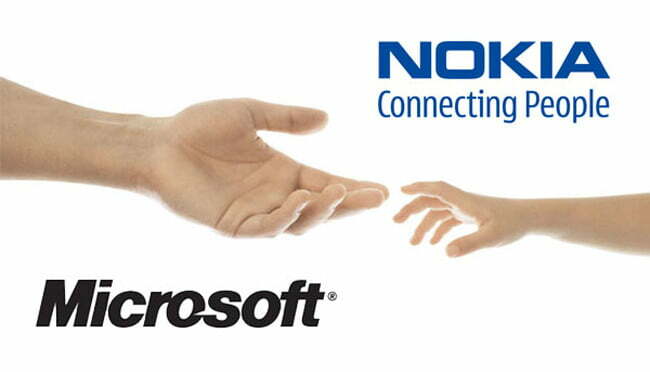 Elop added that the deal with Microsoft gives Nokia access to the Bing search engine and to the Xbox platform. It will also provide Nokia with the opportunity to break into the mobile advertising market, an opportunity not yet possible for the Finland-based company. In addition to discussing the benefits of Nokia partnering with Microsoft, Elop, who left Microsoft to take the helm at Nokia, fended off accusations that he was a “Trojan horse” for Microsoft, and enabled the technology giant to essential take control of Nokia. So there you have it, folks. Elop is not a secret agent for Microsoft. Good to have that cleared up. Nokia 9 PureView vs. OnePlus 6T: Which affordable flagship reigns supreme?